The Chevrolet of the large format print, the LFP Lamborghini, in short our most high-quality material of the large format printing: Aluminium bonded panels! 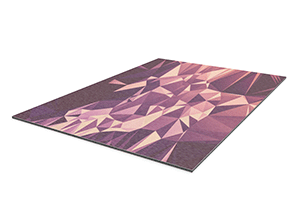 Ideally suited for noble and high-quality impressions of your printed product. Our aluminium composite panels are the right choice for long-lived, rugged advertising. They’re ideally suited for outdoor use, as not even harsh weather can affect them. 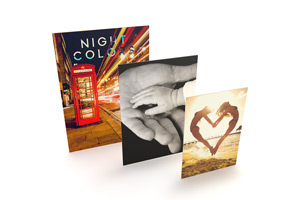 Their robust material makes them ideal for your signs when durability and attractiveness count. Our aluminium composite panels are most often used for signs, as they are virtually indestructible. Hang them on your firm’s front door, as warning signs or simply to provide important information (e.g. house rules) in the office if you want them to last and last. As they withstand bad weather with ease, they’re also ideal for outdoor use. Our “MasterBond Basic” is characterised by great sturdiness. It’s three millimetres thick, enough to guarantee a long life. 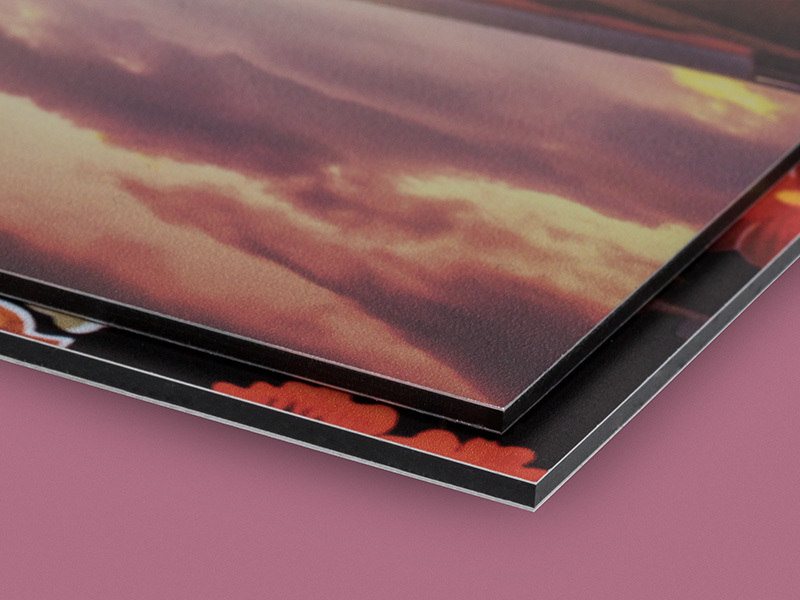 Depending on your taste, you can have your design printed on white foil lamination on directly on the silver-coloured, brushed aluminium surface. It’s up to you – both colours look great. 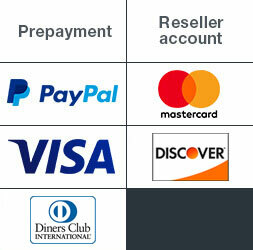 You can order them in quantities as small as a single panel. For larger campaigns, we’ll produce up to 100. With PrintCarrier.com, you know that there won’t be any hidden extra costs for standard delivery, which gets your signs to you within four to five working days. 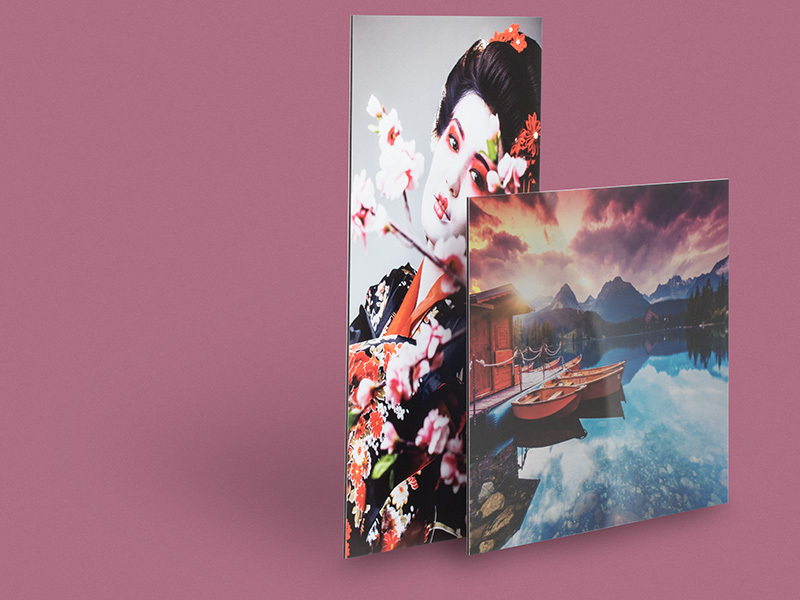 If you are in a somewhat greater hurry to get your attractively printed aluminium composite panels, you can also choose our Express service and receive them within three working days if you order by 11 a.m.